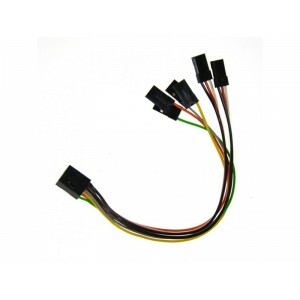 Bavarian Demon CABLE LOOM L150 1 pcs. 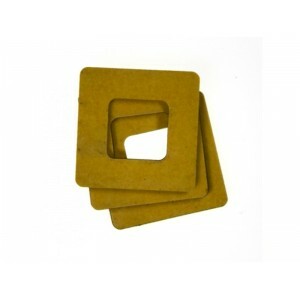 cable loom, 150mm Suitable for 3SX, 3X and CORTEX (1 pc..
Bavarian Demon CABLE LOOM L150 ACP 1 pcs. cable loom, 150mm Suitable for CORTEXpro and AXON (..
Bavarian Demon CABLE LOOM L250 ACP 1 pcs. 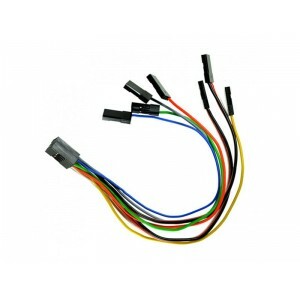 cable loom, 250mm Suitable for CORTEXpro and AXON (..
Bavarian Demon FOAM TAPE 'ACRO' 3 pcs. foam tape, rigid. Suitable for 3SX, 3X and CORTEX..
Bavarian Demon FOAM TAPE 'ACRO' ACP 3 pcs. foam tape, rigid. 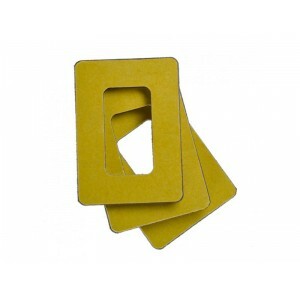 Suitable for CORTEXpro and ..
Bavarian Demon FOAM TAPE 'SOFT' 3 pcs. 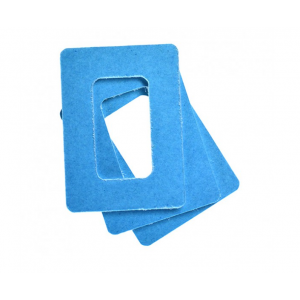 foam tape, soft. Suitable for 3SX, 3X and CORTEX ..
Bavarian Demon FOAM TAPE 'SOFT' ACP 3 pcs. 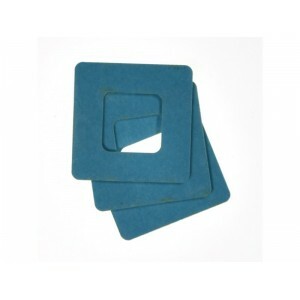 foam tape, soft. 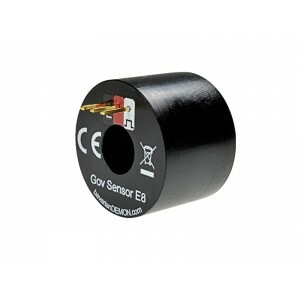 Suitable for CORTEXpro and A..
Bavarian Demon GOV SENSOR E8 The GOV Sensor E8 - the perfect RPM sensor, simply run on one of the..